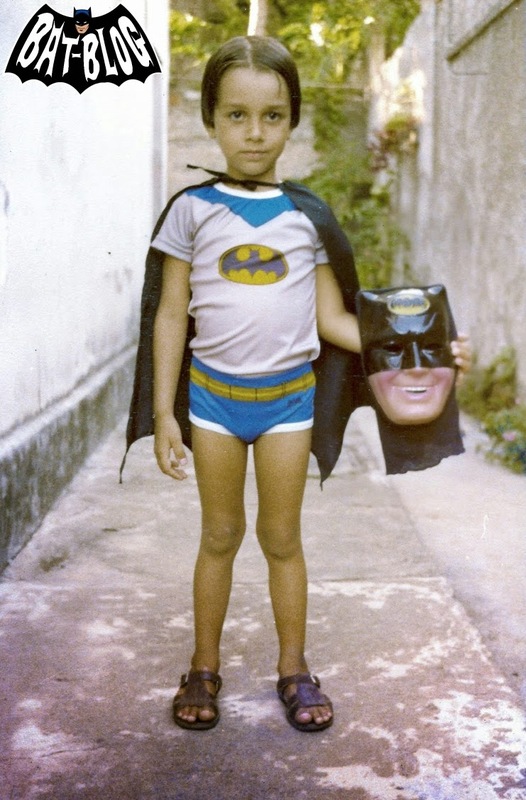 BAT - BLOG : BATMAN TOYS and COLLECTIBLES: Marcelo is #BATMAN!! I wanted to take the time to quickly share these amazing photos sent in to us by a good friend named Marcelo. 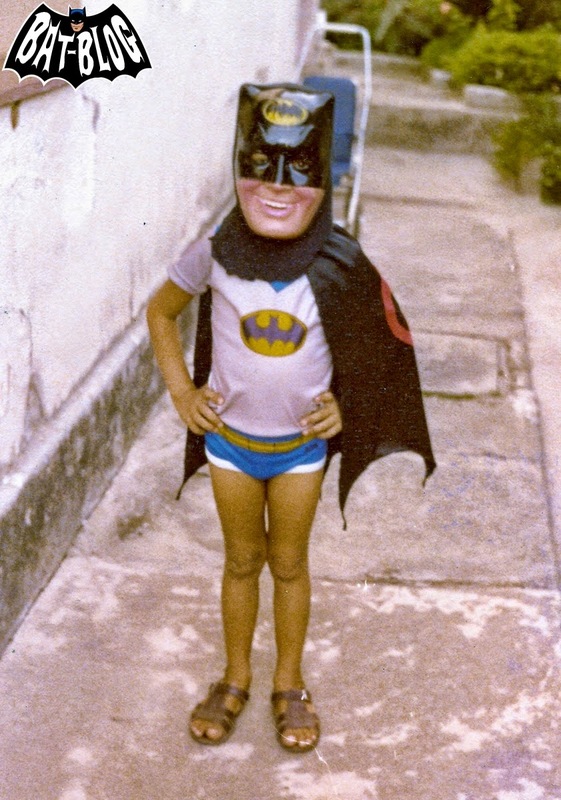 This is him, back in the day, when he was a little kid and totally loved Batman (he still does today). He sent me these pics awhile back and I can't remember exactly where he is from but I think it was Brazil. So, that's very cool! Marcelo, if I got your country of origin incorrect I completely apologize. As you know, it's been quite awhile since I got these from you and I forget things a lot now. Yes, I'm kind of a moron, ha ha! But I do deeply appreciate you sharing these wonderful memories, thank you. If you have any photos or collector information you would like to share then please feel free to contact us either by e-mail or directly on Facebook. Here's a link to our BAT-BLOG FACEBOOK page. Thanks!